This is the speed test between Google Chrome VS FireFox VS Opera VS Microsoft Edge😍 Speed Test on Windows 10. 💗 It has an unexpected result. 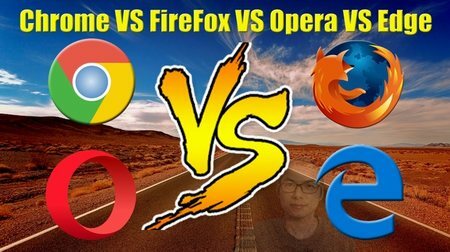 Google Chrome VS FireFox VS Opera VS Microsoft Edge Speed Test on Windows 10! Who Would Win? Microsoft Edge better than other browser? GMT+8, 2019-4-19 00:20, Processed in 0.210418 second(s), 4 queries.